The Optimiser Comb is light and easy to use. Use to blend the fibres with thinning hair areas and to protect your eyes from product. When applying Fully Fibres slide the comb along the forehead hair-line for a blended, more natural, appearance. 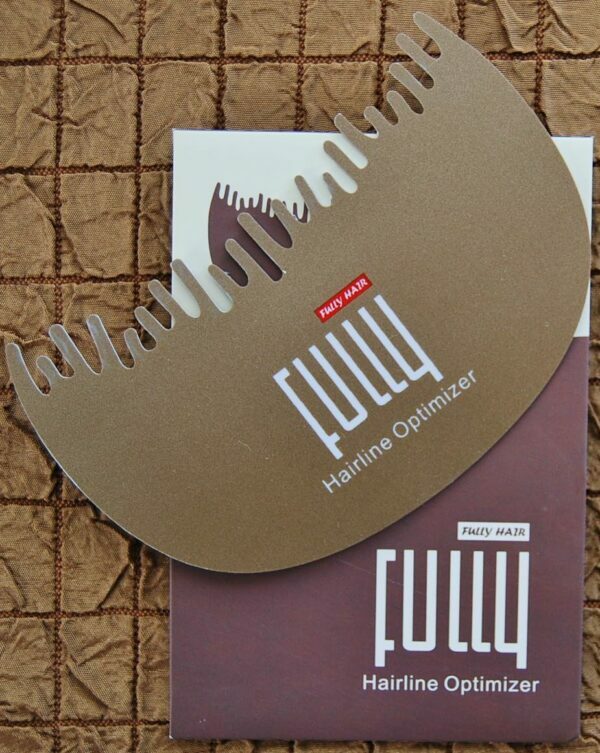 Use this comb to blend Fully Fibres into thinning hair areas and to protect your eyes from product. Also use along the forehead hairline for a blended, more natural, appearance.